Peter Valenzuela joined Precision Airparts Support Services Inc., on January of 2017 as Chief Inspector. His responsibilities include Quality Assurance management and oversight control processes and improvements. Mr. Valenzuela attended the California State University, Fresno where completed his Aircraft Power Plant and Airframe technician certification through Sierra Academy of Aeronautics, in Oakland California.. His pursuit in a higher education did not end with his A&P license, he continued by earning a Bachelors in Science Degree in business management with an emphasis on manufacturing from the University of Phoenix. As Chief Inspector, Mr. Valenzuela brings over 28 years of experience in the aviation field. He has worked with companies such as the Merex Group and American Turbo Systems. 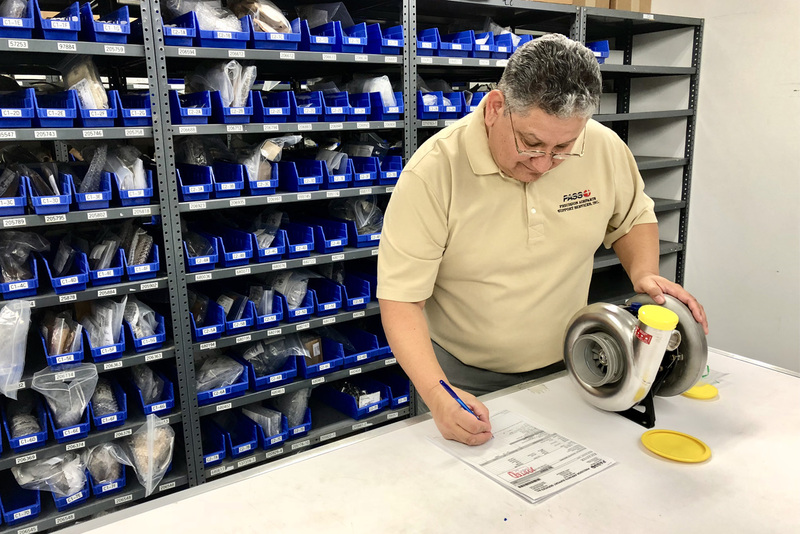 His “hands on” experience with high-flow pneumatics including APUs and Engine Driven Compressors coupled with his quality control background make him the perfect fit for the current and future needs of the company.